Panic attacks are an extreme form of anxiety that include very scary physical symptoms. People having a panic attack often fear they are having a heart attack, fear they will stop breathing, or fear they will go unconscious. Thus, they often end up in the Emergency Room and go through lots of testing, only to be told there is nothing physically wrong with them. • Sometimes panic attacks come on “out of the blue,” even when you are sleeping or sitting and feeling relaxed, such as watching TV. • Major life transitions can also bring on anxiety and panic attacks, even for those who never had anxiety before. Major life transitions are inherently stressful: graduating from college, getting married, having a first child, being laid off from a job, losing a loved one, and so on. • If you’ve experienced a traumatic event, panic attacks can be triggered by things that remind you of the traumatic situation. What is the Biggest Cause of Panic Attacks? Once you’ve had a panic attack, the fear of having another one starts to take over. Anxiety grows as fear of another panic attack grows. It is very common that people get anxiety in any situation where a panic attack has occurred before. Also, expectations or predictions that panic symptoms (such as diarrhea or sweating) will occur actually can cause symptoms to occur. The biggest cause of panic attacks is the fear of the panic attacks themselves. You do not have to live with panic attacks! In truth, it is extremely hard to get rid of panic attacks on your own. And taking medication for panic attacks may or may not provide some immediate relief, but medication does nothing to prevent another panic attack in the future. 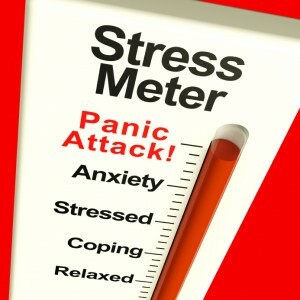 Research shows that CBT is highly effective for 80 percent of people who have had panic attacks. Cognitive-behavioral therapy (CBT) for panic attacks has the highest success rate of any treatment for any psychological issue. This means panic attacks are the #1 most treatable problem! That means treatable and preventable, without medication! Want More Info on CBT? 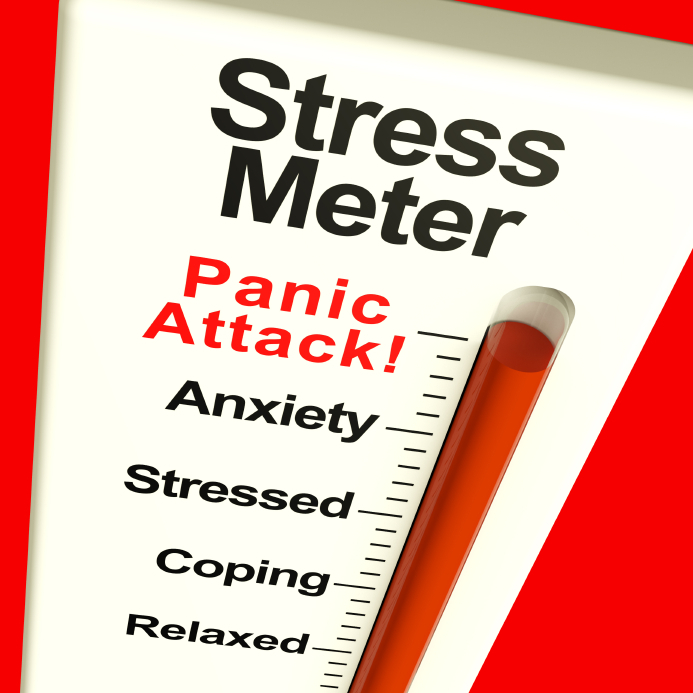 In Part 2 of this article (coming soon), I will explain how and why CBT works specifically for treating panic attacks.